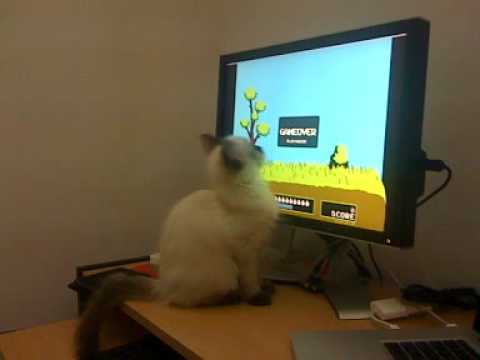 Cute Video "Kitty plays Duck Hunt" — Welcome to the GameSalad forum! I don't normally post stuff like this, but it was so damn cute I had to. The cat totally beat my score too!